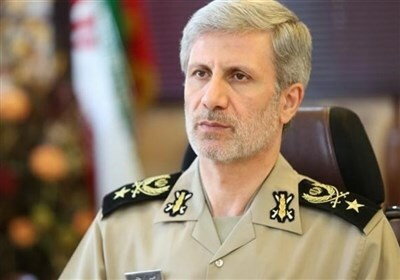 TEHRAN (Tasnim) – The Chief Executive of Iran Air, the national Iranian carrier, said the airline is going to operate more flights to handle the high-season trips during the new Iranian year’s holidays. Speaking to reporters on the sidelines of a ceremony to inaugurate a new Iran Air hangar at Tehran’s Imam Khomeini International Airport, Farzaneh Sharafbafi said a total of 380 seats will be added to the capacity of Iran Air flights during the holidays. She also noted that Iran Air is carrying the burden of flights to Europe despite the heavy pressure of sanctions. According to Sharafbafi, Iran Air has 29 passenger planes in service with a total of 4,500 flight seats. In remarks in December 2018, she had stressed that Iran Air would push for the delivery of the passenger planes it has purchased from Airbus. 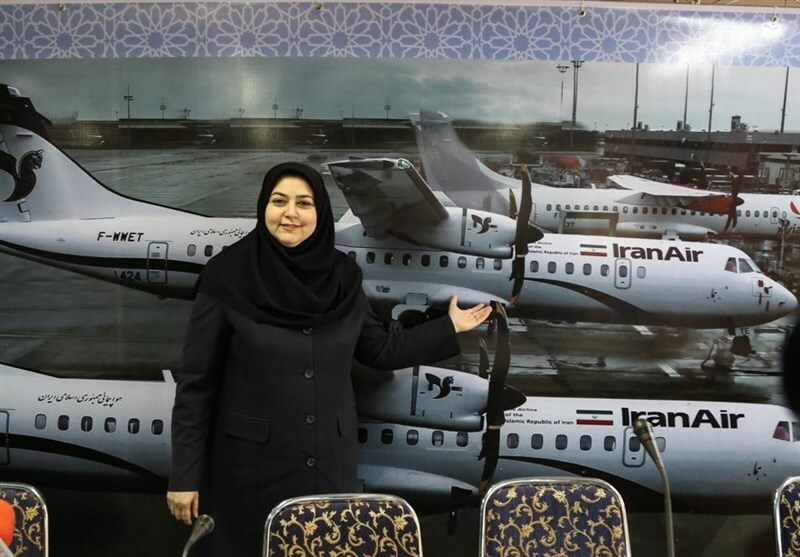 Iran has received a total of 16 passenger planes since the 2015 nuclear deal took effect, including three from Airbus and 13 from Franco-Italian turboprop maker ATR. The US decision to withdraw from the 2015 nuclear deal with Tehran, known as the Joint Comprehensive Plan of Action (JCPOA), and reinstate sanctions resulted in the collapse of about $38 billion in plane deals between Tehran and Western firms, with Airbus suffering greater damages than its US rival Boeing. During a January 2016 visit to Paris by Iranian President Hassan Rouhani, Tehran signed a major contract with Airbus worth about $27 billion to buy 118 planes. Later in June that year, Iran sealed another deal worth around $25 billion with the US aerospace heavyweight, Boeing, for the purchase of 100 passenger planes. In December 2016, the deal with Boeing was finalized, allowing Iran to buy 80 planes within 10 years.